Over the past two years a revolution has been quietly happening with the Internet of Things. Low-cost long range (LoRaWAN) technology has created opportunities for the public sector, businesses and communities to build innovative new products and services. Underpinned by a growing network of Things Network communities stretching from Liverpool to Hull and across the globe, communities are coming together to build connected devices and infrastructure. Things Happening is a one day symposium that will explore the potential of Long Range Wide Area Networks. From building the underlying infrastructure to deployment of sensors and devices. It is an opportunity to see what is being developed and learn from the people who are doing it. The day will be kicked off by Wienke Giezeman, Co-founder of the Things Network and will be followed by sessions covering air quality, flood monitoring, rural and agriculture, education, sustainable energy, building infrastructure, creative technology and the arts, and more. 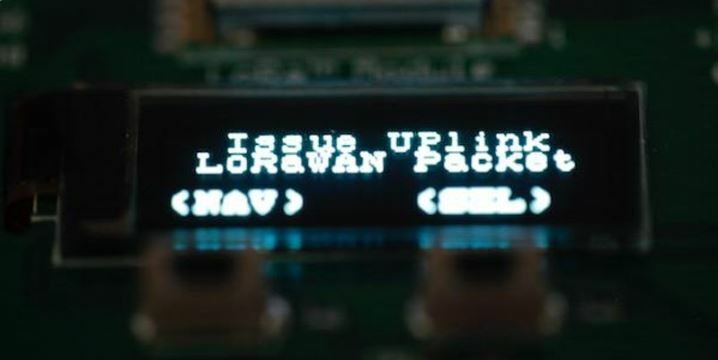 Calling all inventors, tinkerers and technologists – Have you built a working device that connects to the Things Network that you want to demonstrate? During the afternoon of Things Happening we’ll be running the Things Jukebox Challenge. No matter how wacky, mundane, sublime or ridiculous your device is we want you to show it off – and there may even be a prize at the end of it. This is an audience vote and there is no better commendation than that of your peers.